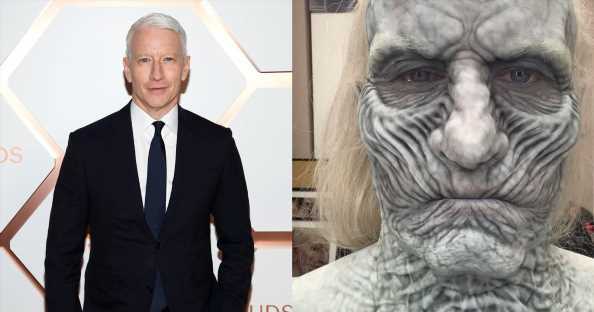 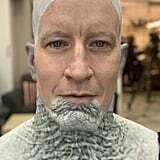 On this Sunday’s episode of 60 Minutes, Cooper is going to reveal what it takes to transform into a White Walker by showing the process on himself. 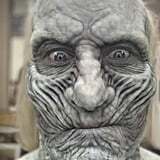 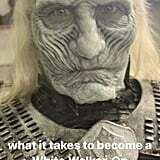 He posted a video on Instagram of him in full costume makeup — complete with prosthetics — and gave a look into what it takes to turn into a minion of the Night King on his Instagram Story. 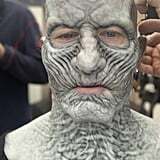 Filing the upcoming episode under stuff-you-absolutely-need-to-see is 100 percent appropriate.